Until the 14th century, the territory of the present country had been populated by the Aymara and Kichwa tribes that consequently fell before the Incas. In 1532, these lands were visited by Spanish conquistadors. Then, the period of the active colonization began. Already in the first years of the colonial expansion, several million Indians died. 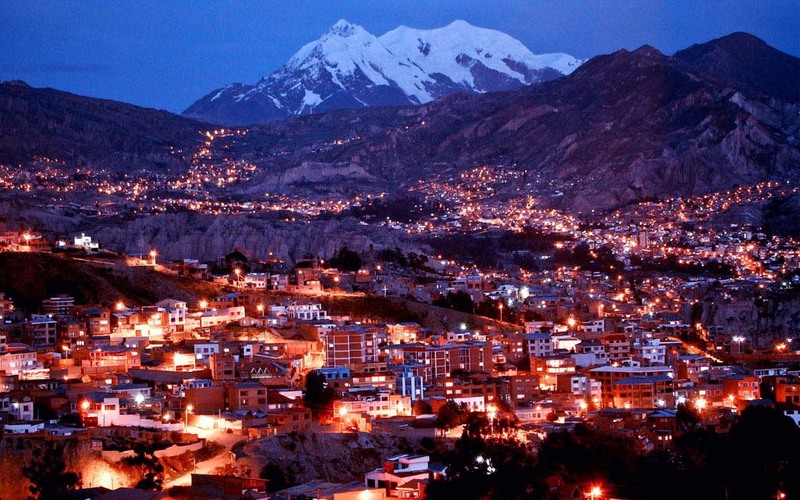 In 1542, the ancient country was officially recognized as a Spanish colony and called Upper Peru. 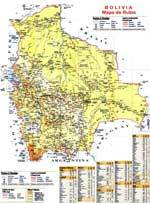 In 1776, the country of Rio de la Plata was formed and Upper Peru was a part of it. At that time, the country saw the active struggle for independence that consequently produced positive results. In 1825, Upper Peru was recognized as an independent country. 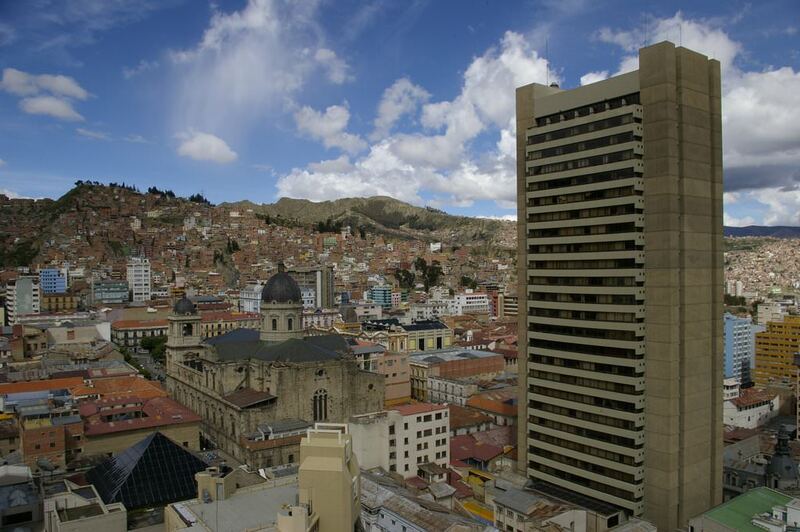 In the same year, it was renamed as Bolivia after Simon Bolivar. The meaningful event happened in the 19th century was a war with Chili. In 1903, as a result of the military conflict, the part of the Bolivian territory came to Brazil. In the middle of the 20th century, the country saw several military coups that caused the change of power. Only the 80s of the last century were a long-awaited period of the social and political stability. 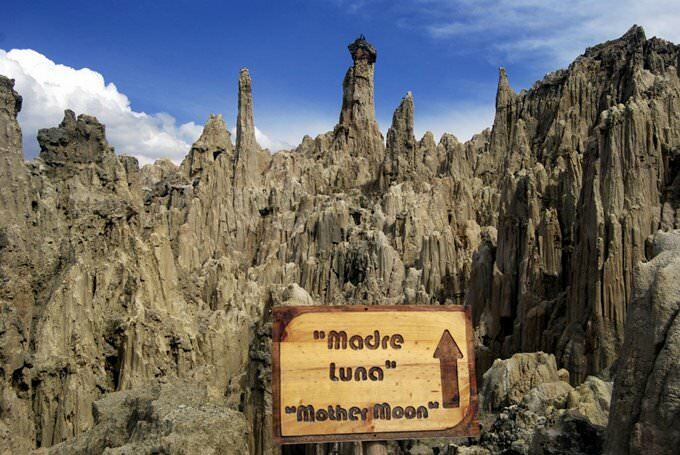 Present Bolivia has a lot of unique features that make the country so popular with tourists. It has been officially recognized as a multinational country in the southern hemisphere. 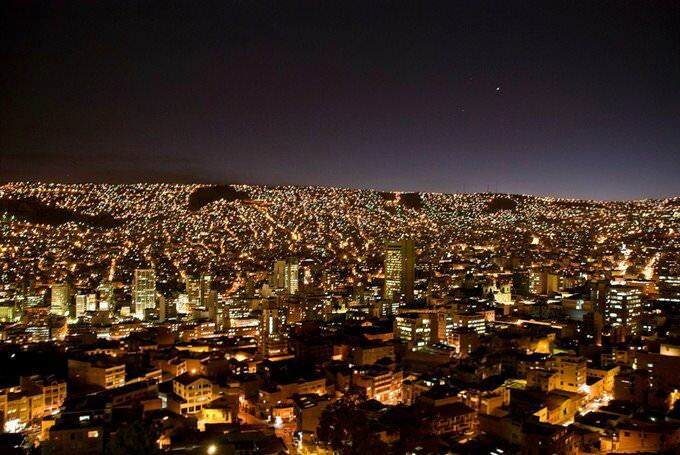 Today, people in Bolivia speak 37 official languages. Obviously, such ethnic diversity has an impact on cultural traditions of the country. During the year, a lot of interesting festivals and holidays are celebrated here. The natives also pay a special attention to craft and artistic traditions. Bolivia is one of the most high-mountain countries in the world. You can take a trip to many mountain areas. Some hiking routes are suitable for almost all travelers but some of them will be interesting only to climbers. One of the main national symbols of Bolivia is lamas. Their breeding has been one of the major activities of the natives for several hundred years. It is not surprising that in many gift shops tourists can buy inexpensive clothes of natural wool and yarn. Experienced tourists usually buy woolen clothes in the high-mountain districts. 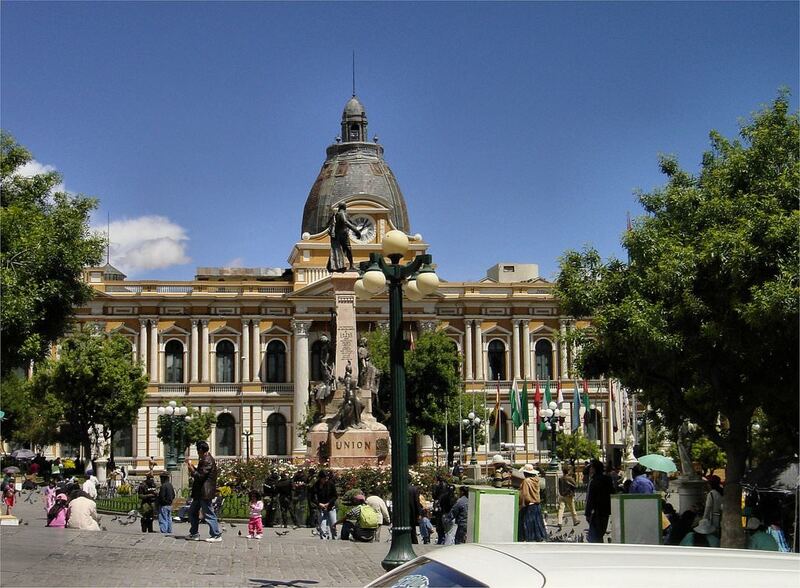 This article about iconic landmarks and sights of Bolivia is protected by the copyright law. You can re-use the content, but only under the condition of placement of an active link to www.orangesmile.com. Those who love natural attractions will get a lot of impressions from walk through the Noel Kempff Mercado National Park. It is located in the eastern part of Bolivia, at the border with Brazil. An area of ​​the park is a little less than 16 000 square km. The park features a variety of landscapes. There are rocky areas with deep canyons, large plains, and evergreen Amazonian forests. 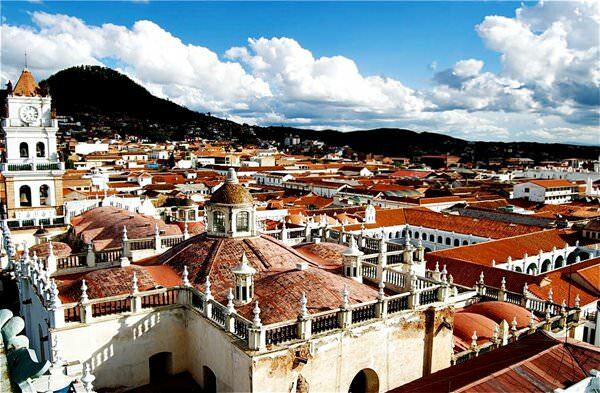 Fans of walks along historical places certainly have to visit the ancient city of Sucre in Bolivia. 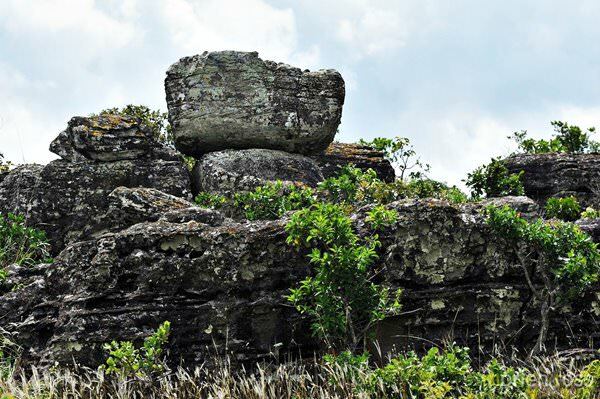 Its main feature is a number of survived monuments dating back to the colonial era. Some of them were built in the early years after the city has been founded. The official date of foundation of the city is November 30, 1538. Originally it was called Chuquisaca. The place got its current name in 1825. A significant part of the historical buildings that can be seen today were built in the first half of the 17th century. Lake Titicaca in Peru has been attracting an attention of researchers and travelers for many years. As scientists believe, millions of years ago, this picturesque lake, which today affects with its size, was a sea. Even now, its waters are inhabited by rare marine fish and sharks. An interesting feature of the lake are the floating islands. 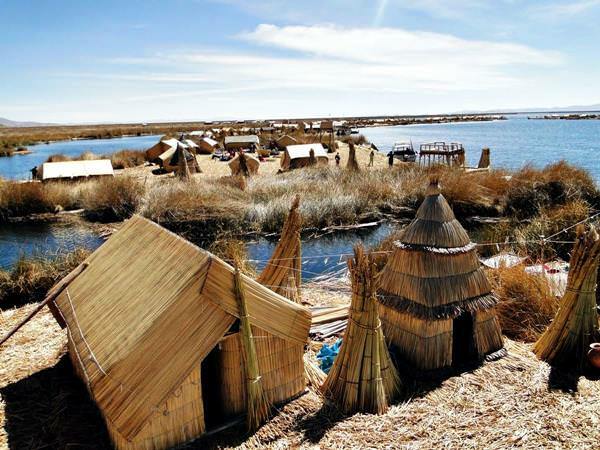 Uros Indians inhabit these places for hundreds of years. Getting to know their way of life and culture is the goal of many travelers. A visit to the amazing floating islands can be a real journey into the past.